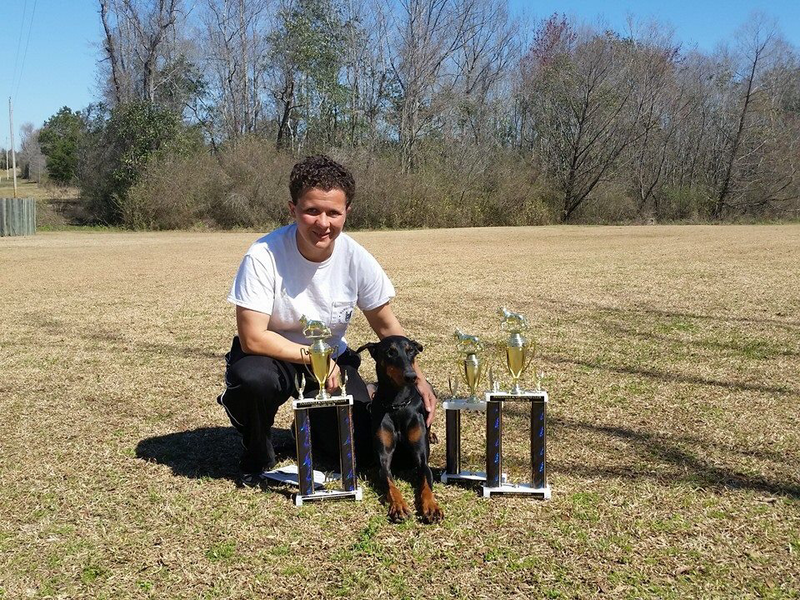 October 14-15, 2017 - Congratulations to Harry Hamilton and Apex of Hamilton K-9, IPO1 for scoring a 99 in tracking under Judge Helmut Raiser during the Schutzhund Trainers Challenge under The Schutzhund Trainer League at Hudson, Michigan. 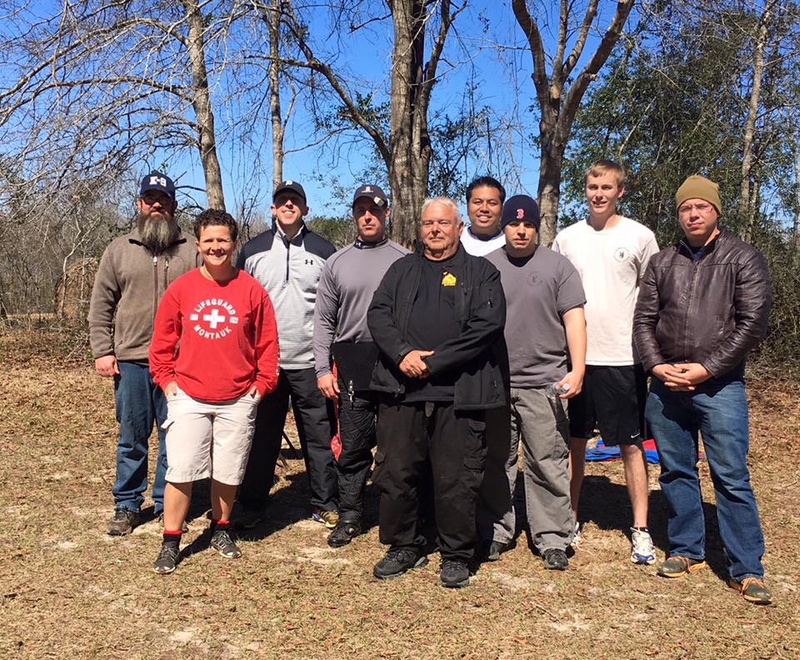 February 26, 2016 - Congratulations to new USCA certified club helpers Ryan Mason and William Hart under Teaching Helper Richard Shook at the Southeast Regional Championship hosted by Panhandle Schutzhund Club. Also to Summer Melilo who got recertified. Southeast Regional Championship - We would like to invite everyone to our upcoming regional championship to be held at our field. Event will be from February 26-28, 2016. Special thanks to the following sponsors who have helped us. Please visit their site. Sponsors added as we received them. Lucas N. Taylor, P. A. March 30, 2015 - Panhandle Schutzhund Club will hold the 2016 USCA Southeast Regional Championship. December 6, 2014 - We would like to thank the members of Tallahassee PSA K9 Club for visiting our club. We truly enjoyed the camaraderie. 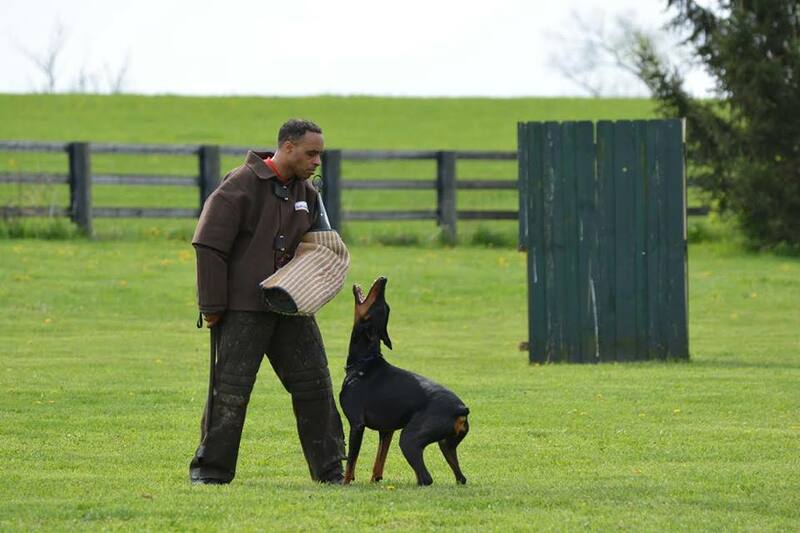 October 31- November 2, 2014 - Good job to Summer Melilio and Jett von Pontiffhaus competing at the Working Dutch Shepherd Association of America (WDSAA) National Championships held at Knoxville, Tennessee and hosted by the Appalachian K9 Training Center. Summer and Jett attempted IPO1 but since Jett didn't track they still scored 0-68-80! October-November 2013 - The Panhandle Shutzhund Club was formed.